Coron Island Natural Biotic Area, which is listed in the natural category of the UNESCO World Heritage Tentative List. 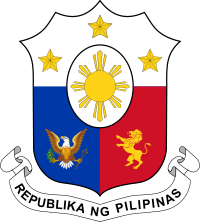 Barangays Coron is politically subdivided into 23 barangays. Philippines Travel Weather Averages (Weatherbase)". Weatherbase. Retrieved 15 September 2014. 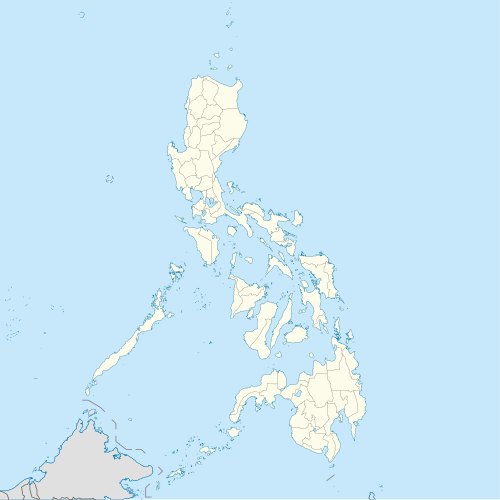 Wikimedia Commons has media related to Coron, Palawan. 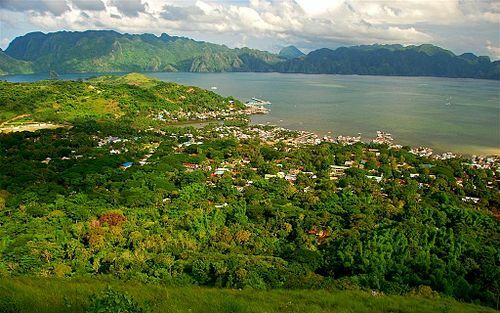 Wikivoyage has a travel guide for Coron.